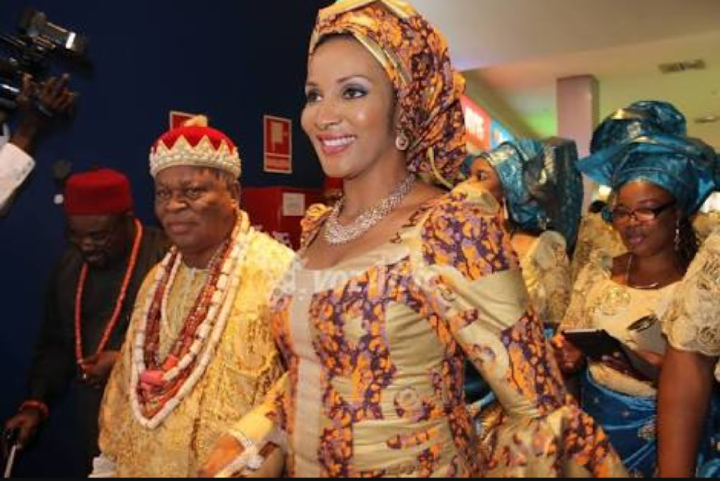 Former governor of Imo State, Chief Ikedi Ohakim, has said no fewer than 15 Igbo billionaires are set to fund Bianca Ojukwu’s election. He said the Igbos would not watch the wife of their leader be intimidated by anybody in any circumstance, The Punch reports. Ohakim who described the late Ojukwu as the most selfless Igbo leader dead or alive, spoke at Ekwulobia in the Aguata Local Government Area of Anambra State during a stakeholders’ meeting of the All Progressives Grand Alliance (APGA) in the Anambra South Senatorial district. Those who are contesting the poll with the wife of our leader may have the money and wherewithal to muzzle down Bianca but they don’t have the same integrity. 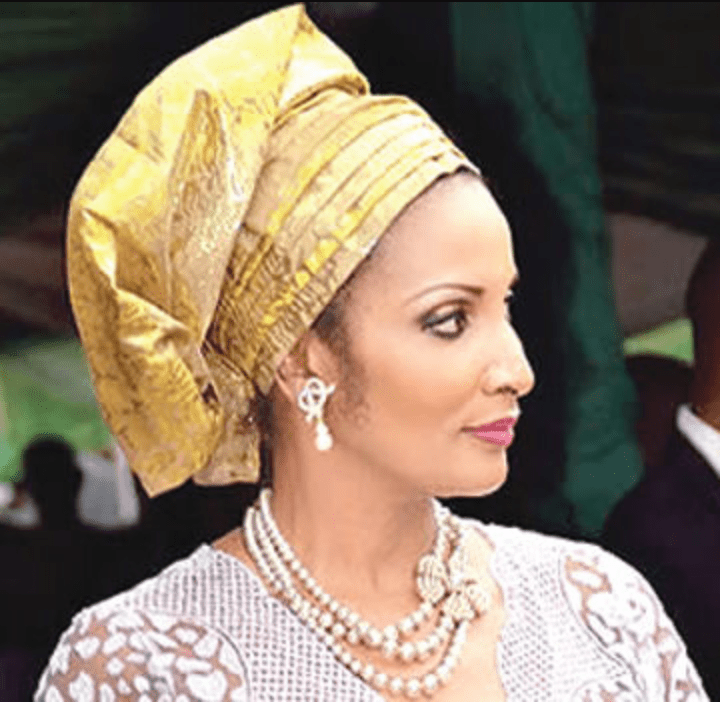 Bianca Ojukwu is not an ordinary human being, she is a spirit. She has double-barreled identity and double-barreled legacy. We have mobilised 15 Igbo billionaires to sponsor her ambition and over 25,000 youths to work for her. The people of Imo, Abia, Ebonyi, Enugu, have asked me to beg you (Anambra) to accomplish this mission and project in memory of our great leader, Dim Chkwuemeka Odumegwu Ojukwu. Ojukwu sacrificed his Oxford education, his personal comfort, his father’s wealth to save the Igbo race at the most auspicious time. APGA and Igbo interests run in my veins and blood; and I have a kindred obligation to defend it and that’s why I’m going to the Senate. The Ojukwu dream must not die. We can’t abandon Ojukwu. Kim K Is pregnant! Expecting 2nd Child With Kanye West.